Whether you are looking for one off accredited and certified skills training or you are looking for approval to certificate your own employees to BICSc standards BBS can help. What BICSc skills are available to me? We can deliver BICSc accredited training at our BBS Training Centre or please contact us to discuss other options and locations within the UK and Internationally. Our BBS approved associate training providers can provide BICSc accredited training at one of their centres across the UK. To find out more visit our Associate Training Providers page. You may also be able to complete BICSc accredited courses on your work premises. Contact [email protected] for more information. 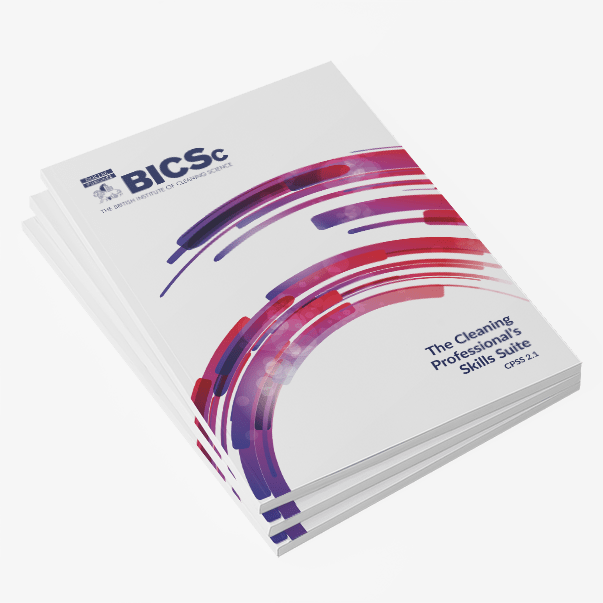 If you have completed your Licence to Practice training, you can enhance your professional cleaning skills further through our Skills Training Days at the BBS Training Centre in Northampton.